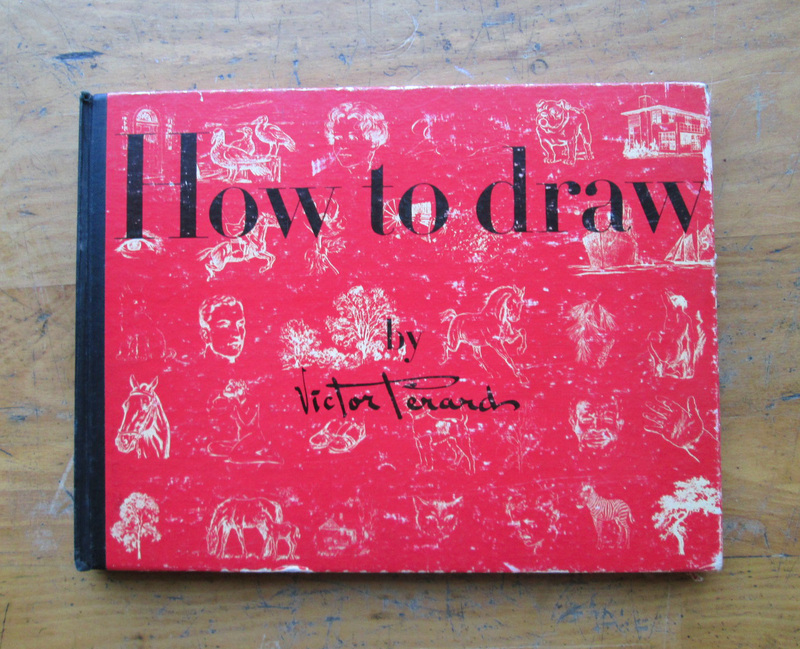 Found in "How To Draw" by Victor Perard. Published by Pitman Publishing, 1949. I like it when you show drawings - things that are well worth tucking away and keeping.